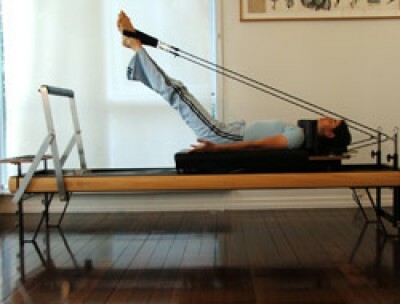 Bodylight® is a boutique Pilates studio situated in Mission Bay, Auckland. 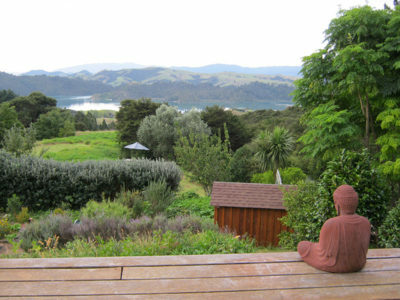 The studio has been in the Orakei-Mission Bay area for over 15 years and have a strong local clientele and feel. 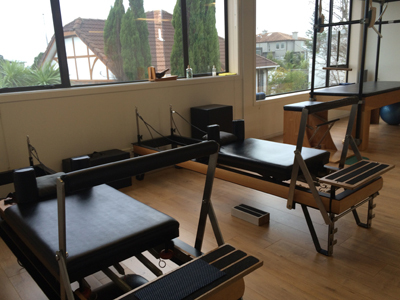 The studio is equipped with all the Pilates Equipment including: Pilates Reformers, Pilates Trapeze tables, Wunda-chairs, Ladder barrel and many other props. 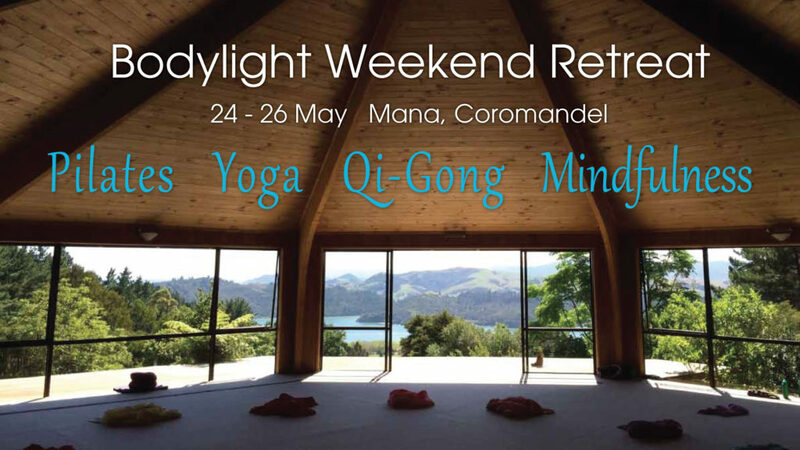 Edna Levy has been teaching pilates, yoga and dance in Auckland since 1998 and has developed the Bodylight® method, which incorporates Pilates Yoga and Qi-Gong, to enhance mind-body awareness and help create a centered, mindful body. 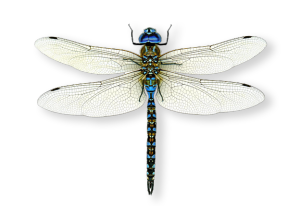 The studio is currently open from 6:30am – 7:30pm during the week and 8:00am – 12:00 on Saturdays. 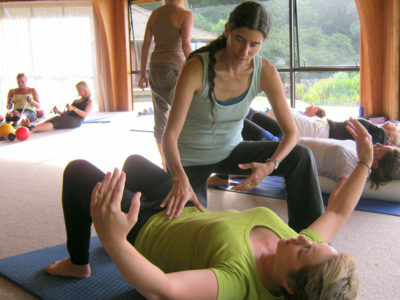 Bodylight® studio runs regular teachers training courses since 2004. Bodylight Treatment – deeply relaxing fusion of Shiatsu, Reflexology, Thai Yoga Massage, Pressure points and Reiki. 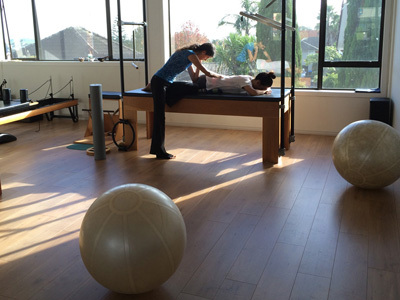 “We have been going to Edna Levy’s Bodylight Studio in for nearly 4 years now. 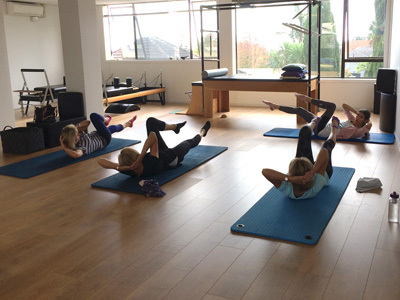 With busy lives and other activities to occupy our time, we did not think that Pilates/Yoga was for us – however one session with Edna in her “Oasis of Calm’ did the trick and we are now hooked. 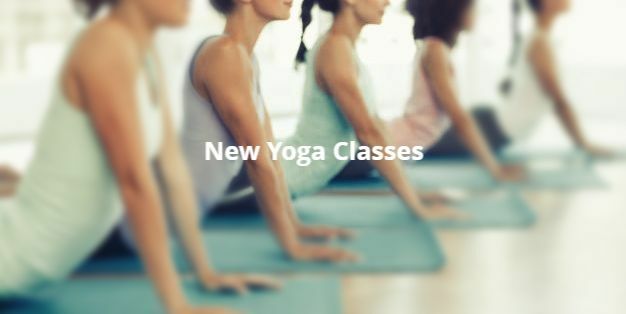 Each session, in the fully equipped studio, is never the same and Edna tailors the exercises to suit each person in the group. 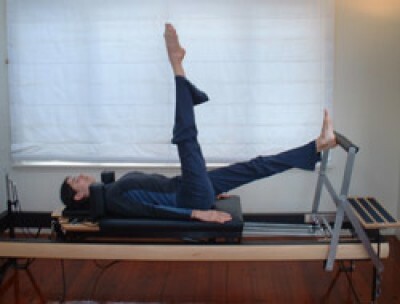 “My physiotherapist suggested Pilates to strengthen back muscles and I found that Edna puts you at ease straight away with her pleasant warm manner. 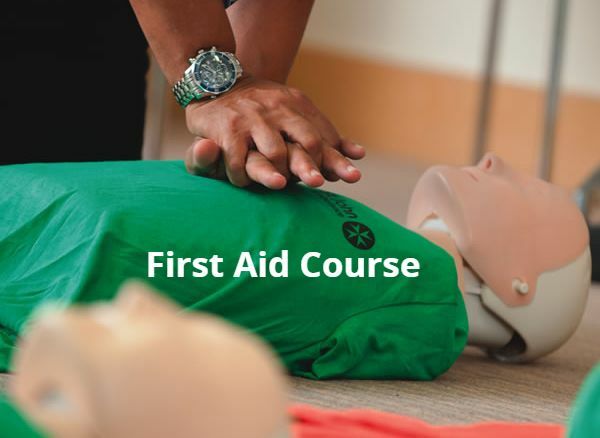 The exercises are tailored to your needs, and I found after 2 courses of one to one sessions that my core muscle strength had improved immensely. I have continued with group sessions that are a very enjoyable way to keep muscles strong & toned.